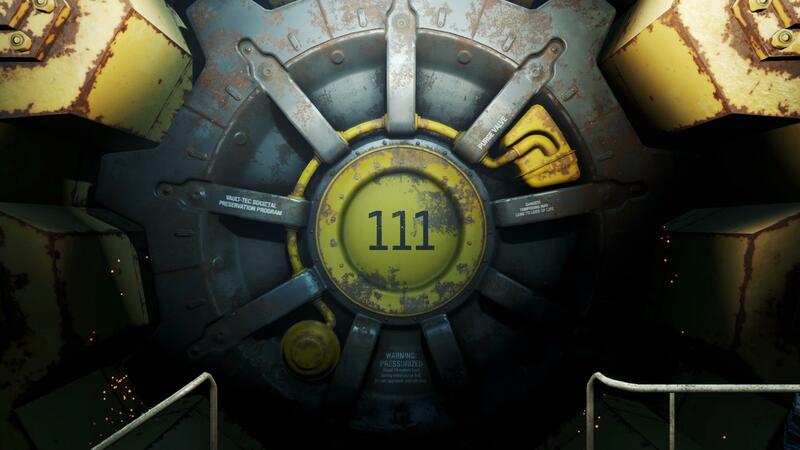 Fallout 4’s story is officially in lock down. Like inside-a-vault-in-a-radioactive-wasteland kind of lock down. Such a concept seems novel in an industry when games are announced years in advance and by the time their release date rolls around, we’re all tuckered out with no more hype to give. You’ll also be pleased to hear that the development team is maintaining focus on the main game rather than feverishly working on a dozen types of DLC. “I can tell you with all confidence that right now the team is one hundred per cent focused on the game itself”, said Hines when asked about additional content. We got a whiff of the story in the E3 reveal which showed the opening scene of the game, and you can check out the Fallout 4 website for videos, screenshots, concept art and the like. Fallout 4 is due for release on November 10 for PC, PlayStation 4 and Xbox One.